Lately I’ve been wearing the same colors-over and over again. Oxblood, Army Green, + Cream. I’ve found that this color combination is great together, and also great in separates! 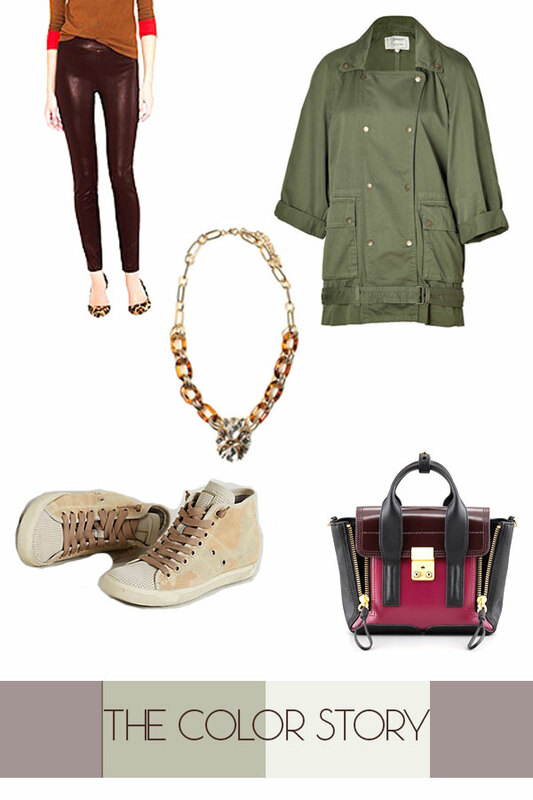 My favorite way to rock this color palette is with a green Army Jacket, Oxblood Lips and Cream pants/accessories. 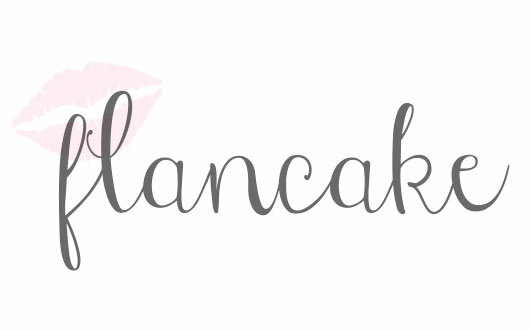 Posted on January 29, 2014 by flancake13	This entry was posted in Uncategorized and tagged anthropology, army green, color, current elliot, fashion, fashion blogger, flan cake, glitterloveshautecouture, j. crew, savoir-faire, trends. Bookmark the permalink.